The Russian Milk Company (Rusmolco) is to get a record cash injection of $400mln from Singapore’s commodity trader Olam International by 2015. 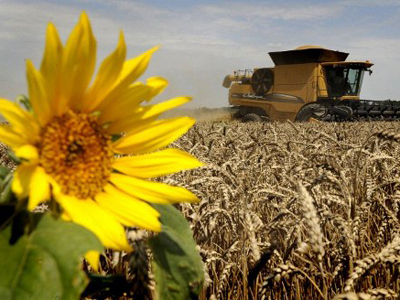 The world’s largest agricultural commodity trader will take a 75% stake in the Russian company. 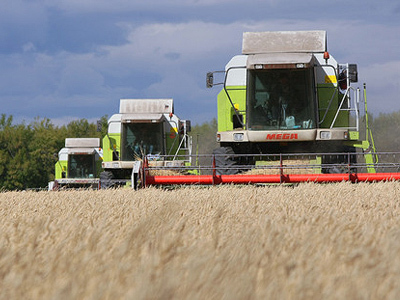 The money will be invested in the Penza region of Russia during the next six or so years. It will go to building new farms, and increasing the milk cattle herd from 7,200 to 20,000 head by 2015. 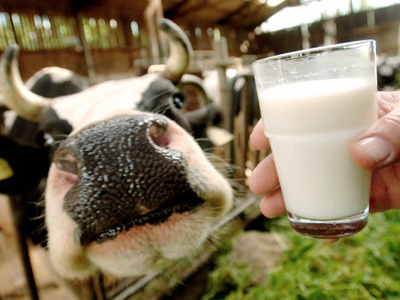 This is the first time a foreign company has invested in raw milk production in Russia. The deal is unique in a number of ways – the amount of investment, the size of the investor, as well as the subject of investment. “Before milk production in Russia wasn’t interesting for foreign investors, they invested only in processing,” Andrey Danilenko, the Head of the National Union of Milk Producers, told Vedomosti Daily. Milk consumption in Russia is below recommended medical level of 360kg per person a year at less than 240kg. Analysts say there’s a lot of growth potential if the product is right. 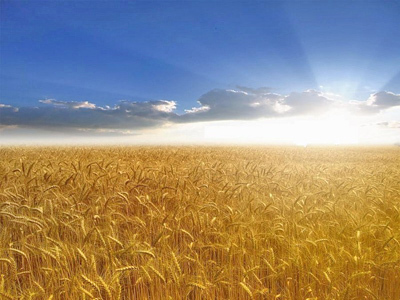 which will hopefully make the Company a market leader, adds Naum Babaev, a founder and head of the board of Rusmolco.